Explore Your Real Estate Options! 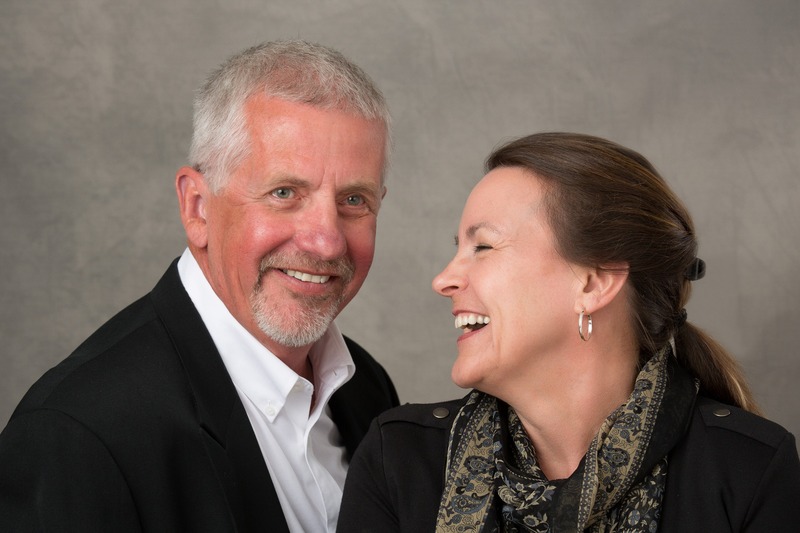 What can you expect when you allow the team of Steve and Becky Larsen to help you with your real estate needs? You'll receive the strength and resources provided by Windermere, along with the assurance of vast experience, keen knowledge, attention to detail, and a skilled understanding of the practical functions of a home. As a team, Steve and Becky believe in building solid and long standing relationships, and they are confident that your housing needs will be met. With strong effort and care they look forward to assisting you in achieving your personal real estate dreams while developing new friendships in the process.